- IPL technology, achieving permanent hair removal. 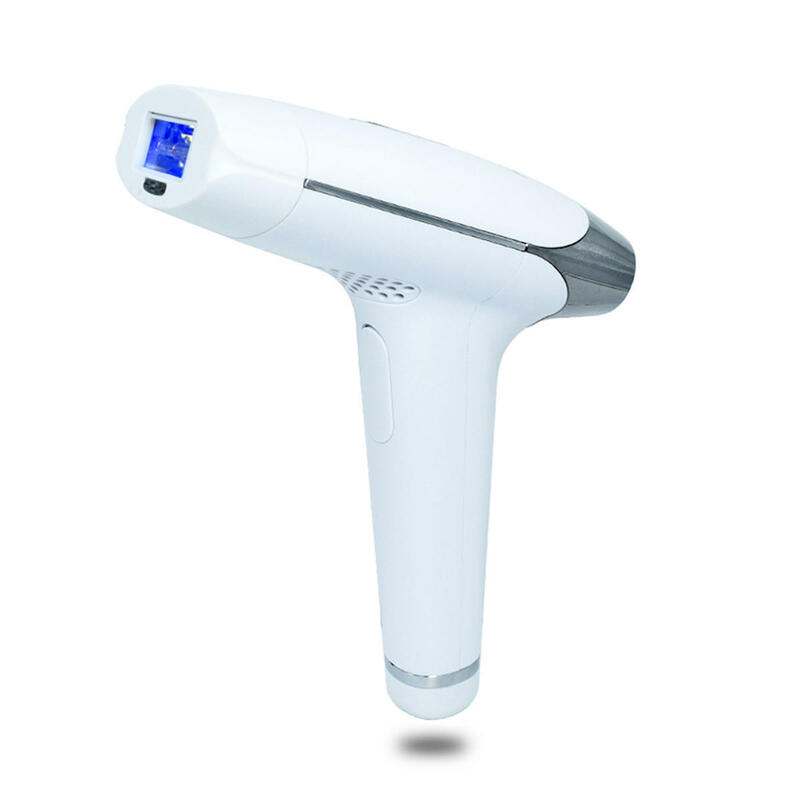 The wonder of HPL technology is its ability to pack the efficiency and professional results of in-office laser treatments in a safe, portable and easy-to-use light-based device in the comfort of your home.Stay continuously hair-free with no re-growth with HPL technology . - With 5 setting level, suitable different people .You can be chosed the level according to your skin & hair color. 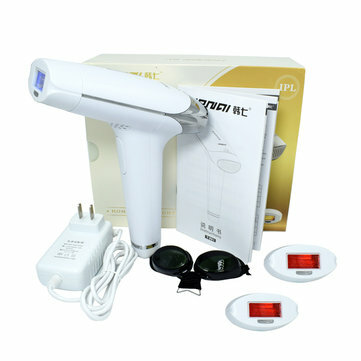 - Light-based hair removal ,No more waxing, shaving or plucking. 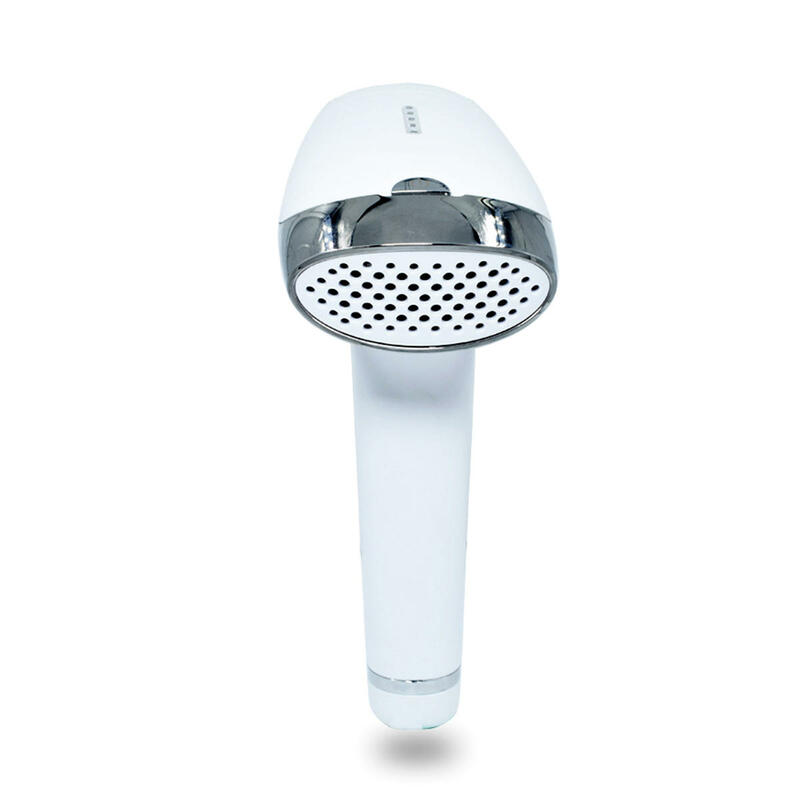 - Perfect for sensitive areas withiout Painlessness . - Safer, with one pair of glasses for eyes protective. 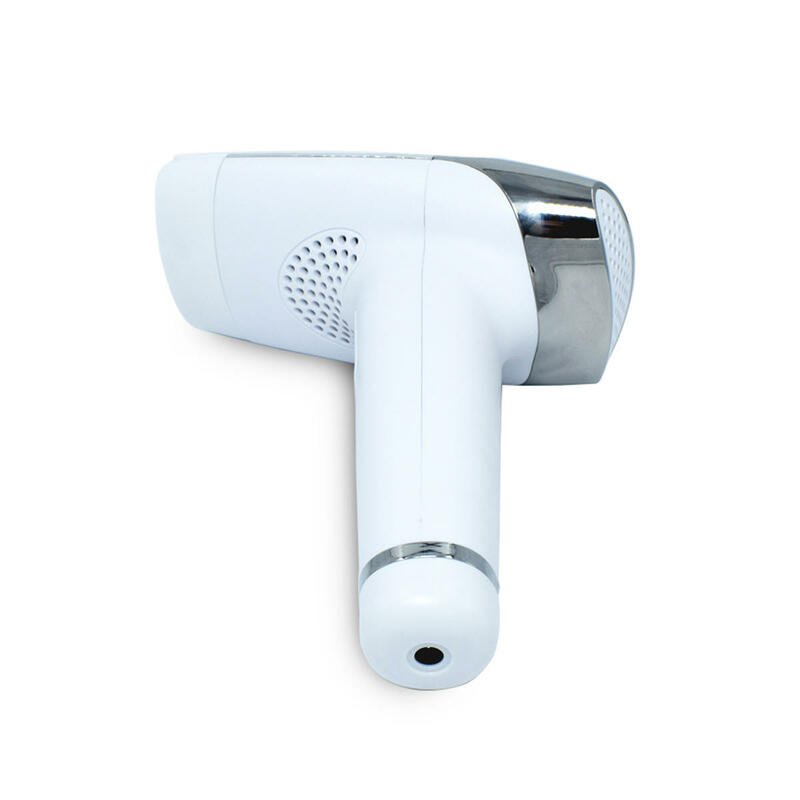 Cleanse, shave and towel-dry for the most effective treatment. Customise to your comfort with 5 energy levels. Start on a low setting and work your way up. Choose an area and begin. Advise time for each part of the body. Lips and underarm to be used for 2 minutes each session. Legs to be used for 4 minutes each session. Bikini lines to be used for 10 minutes each session. Back to be used for 12 minutes each session. 1. We will send you a plug adapter according to your living country.